What do we do? We help you build your business image. Time is money. Save time and money, and let us work to get your entire branding taken care of. 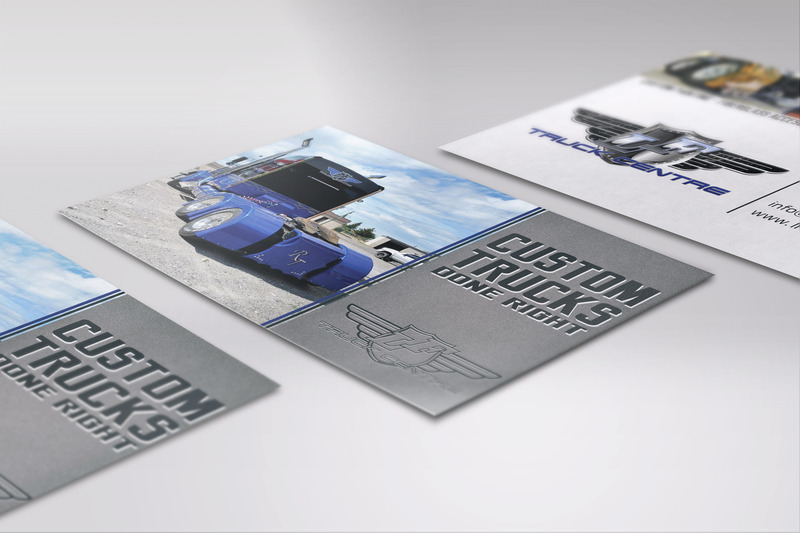 From a new website, to an awesome logo, and some business cards and apparel, we can get it all done. We take a unique approach to branding and graphic design. How so? Instead of doing everything ourselves, we find the best company for the job. This means that instead of having to deal with the design company, and then the web design company, as well as the printers for your cards, you only need to get in touch with us. No job is to big or to small. We’re always willing to try something new! A & J Ventures Ltd. Need a new logo? No problem. Or some new business cards, decals, shirts, postcards? Yep, we can do that to. Want a new, easy to use website? All our websites are built on WordPress, which means that you’ll have no trouble adding content. How many visits does your site get? And how can we turn those visits into paying customers? We can help you get your rankings up and noticed!